Research continues to support combining learning and movement. Some teachers get sweaty thinking of intentionally having their students move more, but there we don't need to be!! 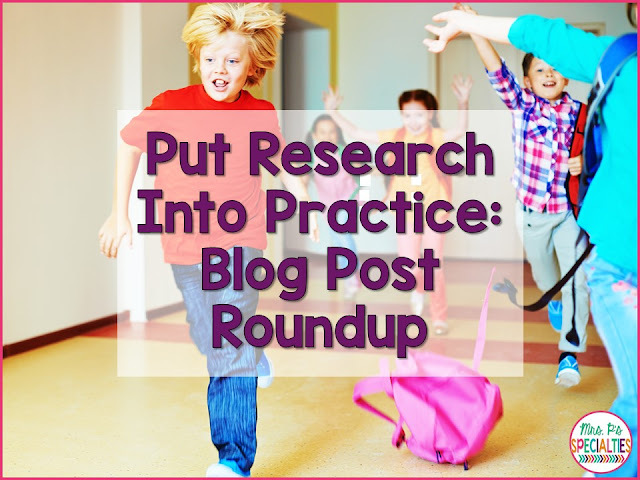 Here is a roundup of posts with all sorts of ways to get your students moving and learning. Each of these ideas have been teacher tested... they work and they won't create chaos!! Do you ever look around and wonder how your classroom is going to be ready for the next day without having to stay for hours after school? 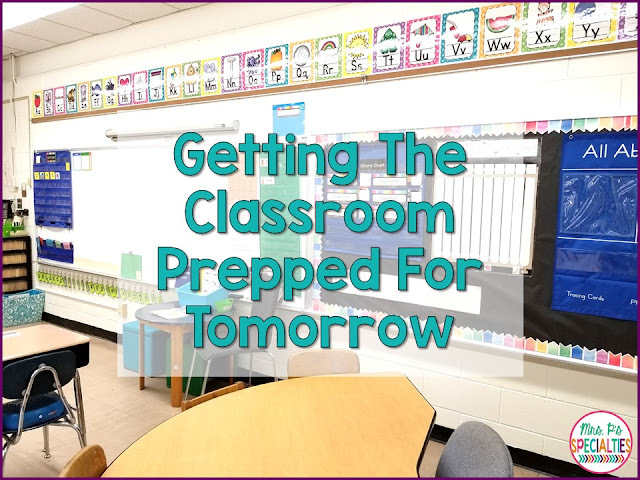 Here are a couple ways that I get my classroom ready for the next day. This is the first year that my paras are only with me during student hours. In the past, I had always had paras working in the classroom for 30 minutes without students. 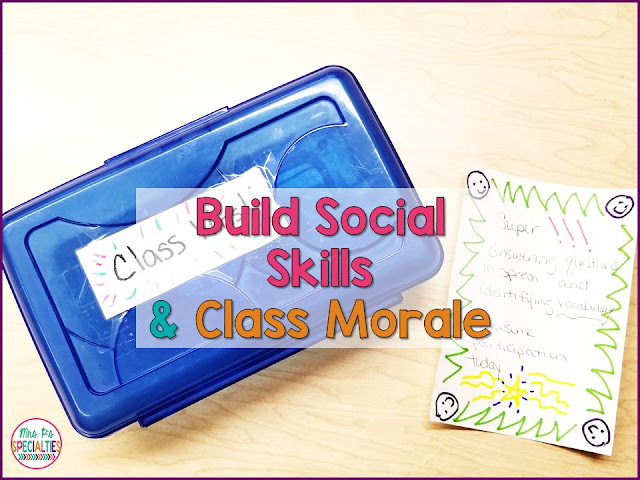 During that time we would get the classroom set for the next day, discuss behaviors and questions that came up, etc. With a little creativity, I found that it was possible to get it all done. Over the years I have tried several different ideas to get students to be kind to each other and to interact with each other more. I have finally found a way to do both and it is completely free!! This idea was inspired by a student who we have been trying to get to pay attention to other kids. He can tell you all sorts of things about me and my staff, but nothing about his brother and peers in his class. That's when I began "Class Wins." Have you ever had a student who is very resistant to going to and participating in activities outside of the classroom? We have a very systematic approach that has been very successful with our students. The best part is you only need a timer to start it, so these ideas can be implemented right away! The first thing we do when we have a student who acts up when ever he leaves my classroom is try to figure out the cause. Many times, I find out the cause is one of 2 things. Either the student has never attended specials or had lunch in the cafeteria or it is that they have had a negative experience in the past. Most of my students fall into the first category. There are many possible reasons to explain why attending specials haven't been addressed by the time a student enters your classroom.